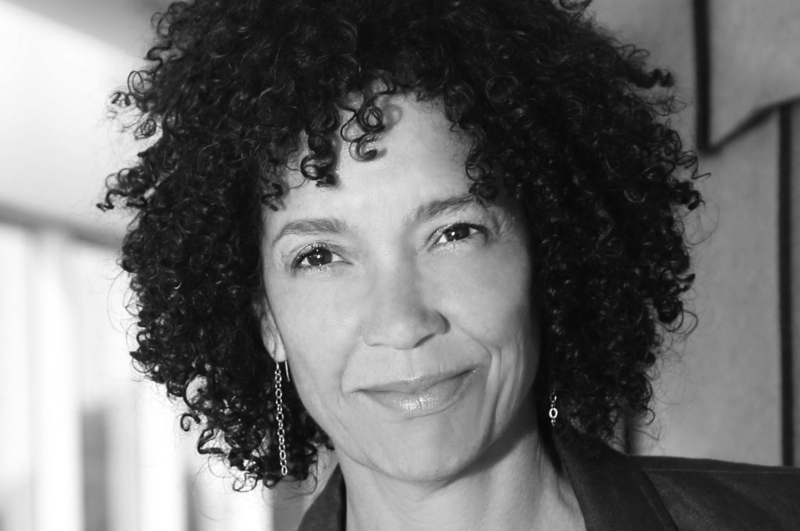 Stephanie Allain started her film career as a reader at CAA and worked as a Story Analyst at 20th Century Fox, Warner Bros and Columbia Pictures. In 1990, she supervised John Singleton’s Boyz N the Hood and was promoted to Senior Vice President of Columbia Pictures where she worked for a decade. Allain founded Homegrown Pictures in 2003 and has produced Hustle & Flow, Something New, Beyond the Lights, Dear White People, Burning Sands, French Dirty, Leimert Park, and many more. From 2011-2016 she served as Director of the LA Film Festival turning it into the most diverse film festival in the world. She is a member of the Academy of Motion Picture Arts and Sciences, Writers Guild of America, Producers Guild of America, and the Dramatists Guild of America. She sits on the board of Women in Film, is a founding member of ReFrame, and teaches at USC Peter Stark Program. Stephanie is an alumna of UC Santa Cruz.